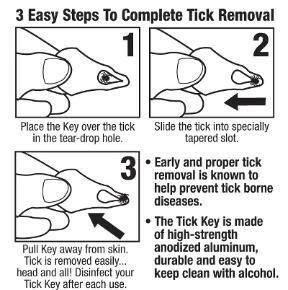 The Easiest to use tick removal device on earth ! 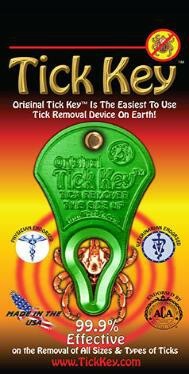 The Easiest to use tick removal device on earth ! 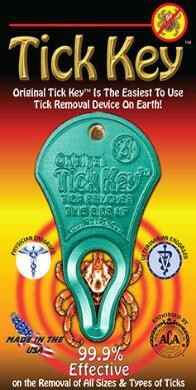 99.9% effective on the removal of all sizes and types of ticks. 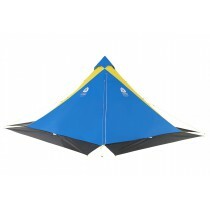 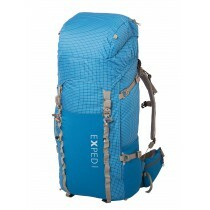 The flat shap is easy to store and carry. 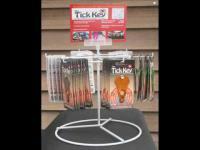 Keep one on your keychain, dog's collar or leash, in your wallet, toolbos.... anywhere !